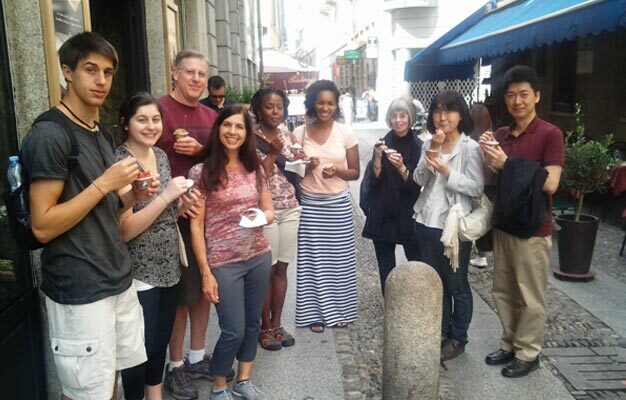 Food Walking Tour in Milan is a great way to learn about the Italian kitchen. This is the tour for you who love Italian food and love learning about Italy's food culture. Our 3-hour food tour is a unique and memorable tasting experience through the historic district of Brera, which is one of the oldest and fascinating neighborhoods of Milan. Brera is the quarter of Milan where the old world charm meets a trendy and youthful downtown vibe. 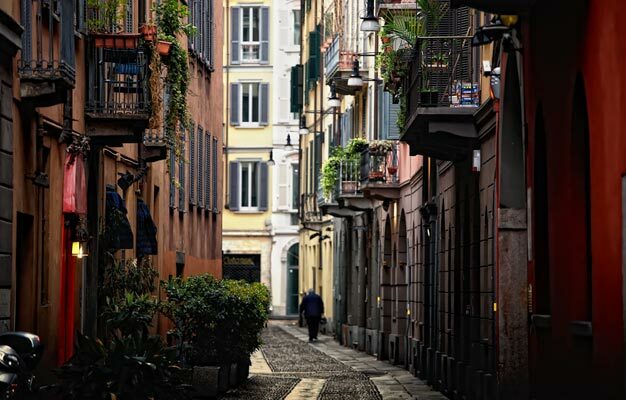 On this guided walking food and culture tour, you will also learn about the colorful history of Milan and how it has transformed throughout the centuries. Your guide will entertain you with stories and educate you about the origin of the food products and how they are made. - Milan-style Aperitivo at a trendy art and aperitivo bar “La Bicicletta"
Shortly after your booking is complete your e-ticket sent directly to your email, just print it out and bring it on your tour. The tour departs from Panificio Pattini. Please show up 15 minutes before departure. The Milan Food Tour lasts 3 hours. Yes, children's tickets are available for children between age 6-12. Children under 6 are free when accompanied by a paying adult.